Being one of the best electrolytes in summers, this refreshing elixir not only helps to rejuvenate your body system, but also keep you protected from dehydration in extreme heat. 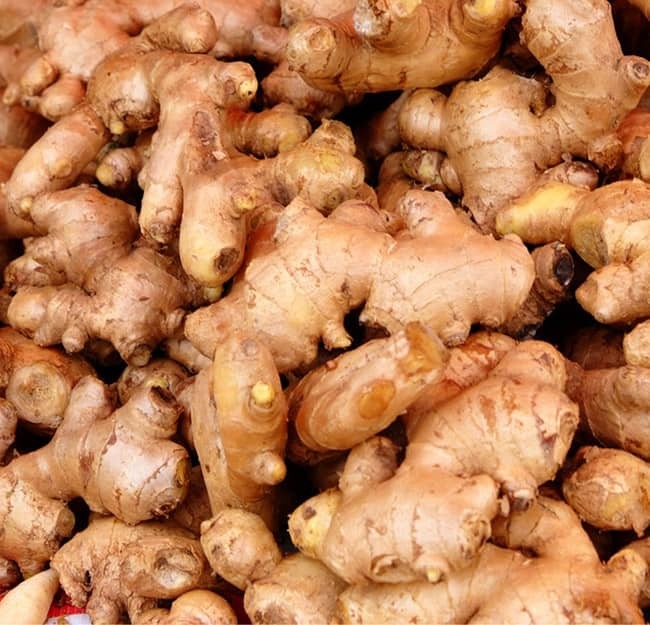 Drinking ginger juice may help soothe stomach discomfort. Also, the zingy root has anti-inflammatory properties to help ease overheated and irritated skin. 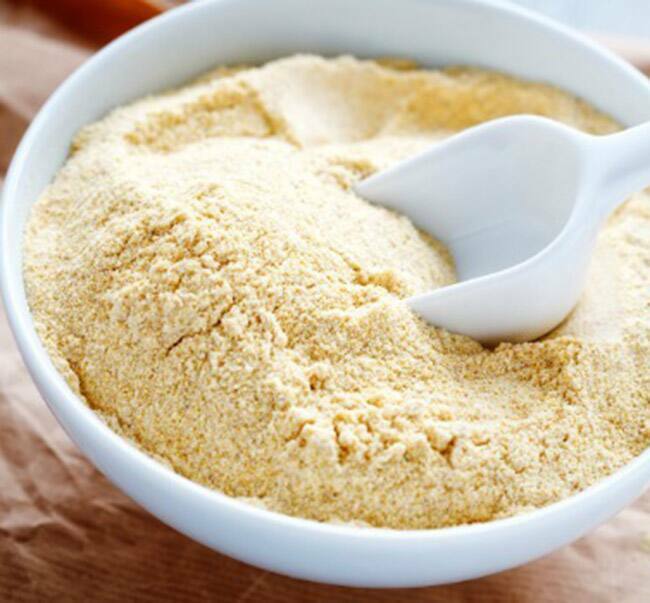 This Bengal gram is said to have an instant cooling effect on the body. 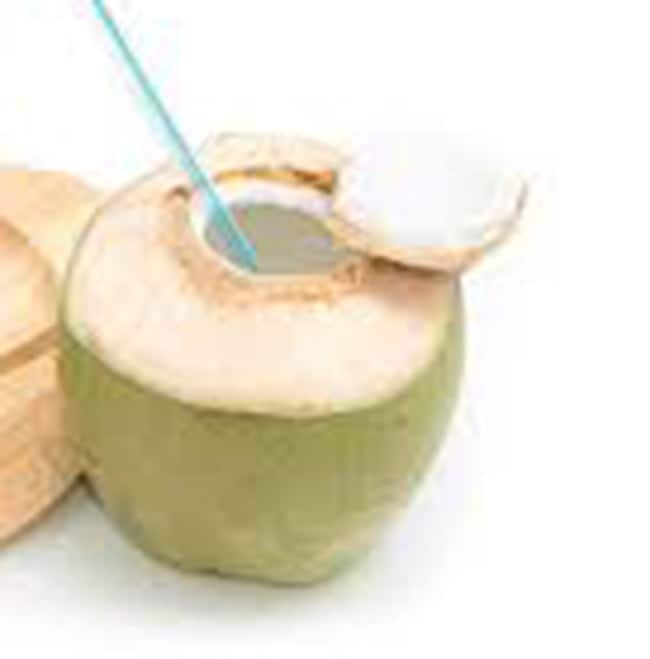 Acting as a cooling agent, it is high in insoluble fibre that makes it good for your intestines, and is low on glycaemic index making it good for diabetics. Known for numerous nutritious benefits, the Indian gooseberry works as an excellent coolant during hot days. 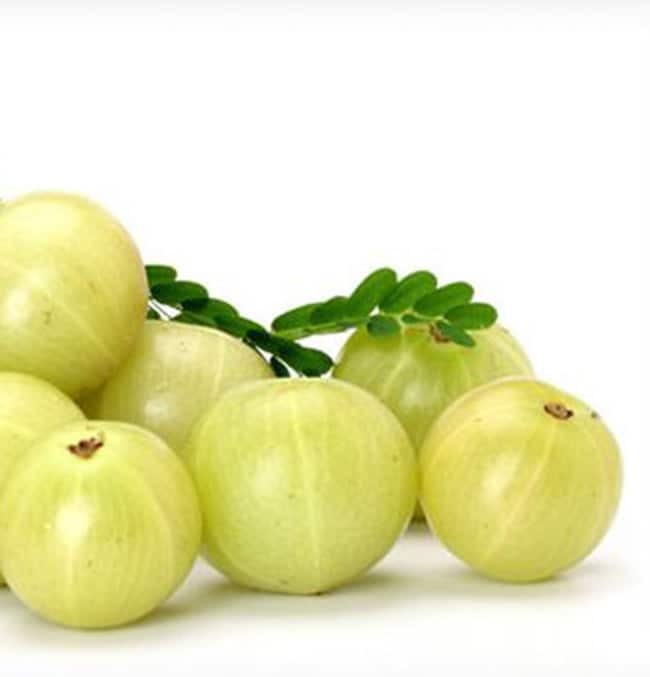 The Amla juice contains about 20 times more Vitamin C than any other juice. 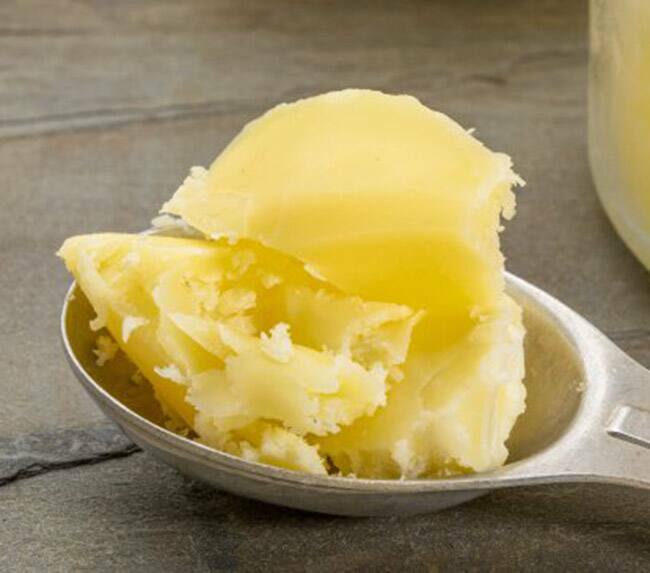 Ghee is loaded with healthy fats that help our body to keep going. Our body gets dry in summer, therefore, consumption of a half spoon of ghee every day may help balance the internal moisture. 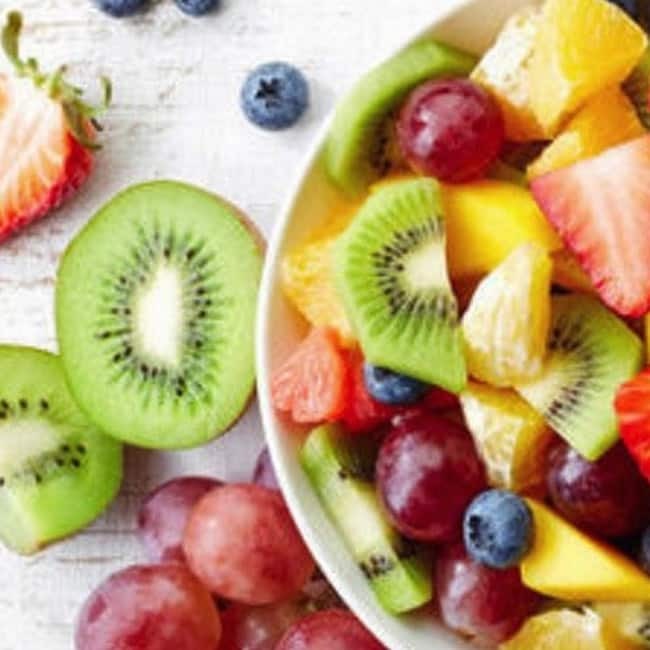 Water-rich fruits such as watermelon, berries, g****fruits, pineapple, peaches, and mango keep you from getting dehydrated and ensure you are refreshed.